Floyd Valley Apartments in LeMars, IA offers apartments in the LeMars, IA area. Floyd Valley Apartments are affordable family housing in LeMars, IA. You will love all that Floyd Valley has to offer including the community room, media center, NEW parking lot, and so much more. This 5 story historical building offers easy access to anything you need. Enjoy the comforts of home with friends and neighbors. Call and schedule your private showing today! 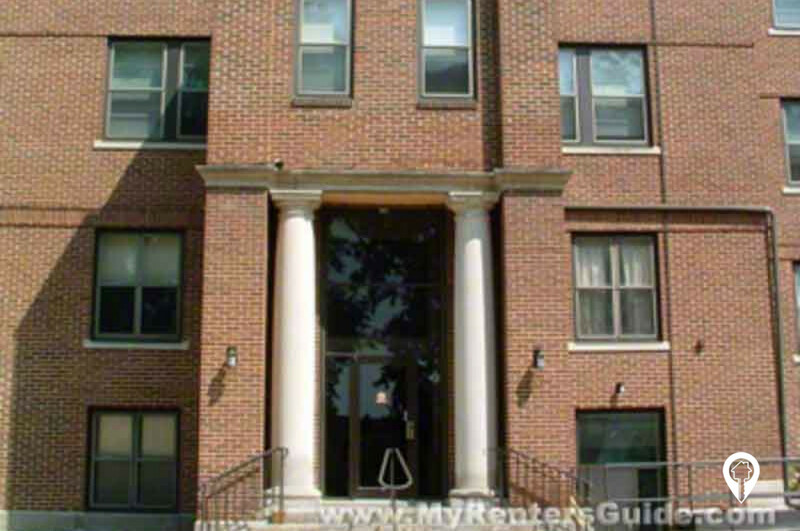 1 bed 1 bath $506 1 Bed / 1 Bath 655 sq. ft.
From US-75 the 180th St exit (exit 118), go east on 180th St/Plymouth St E. Turn left onto 6th Ave NE. Floyd Valley Apartments are on the corner of Plymouth and 6th next to St. Joseph's Church.